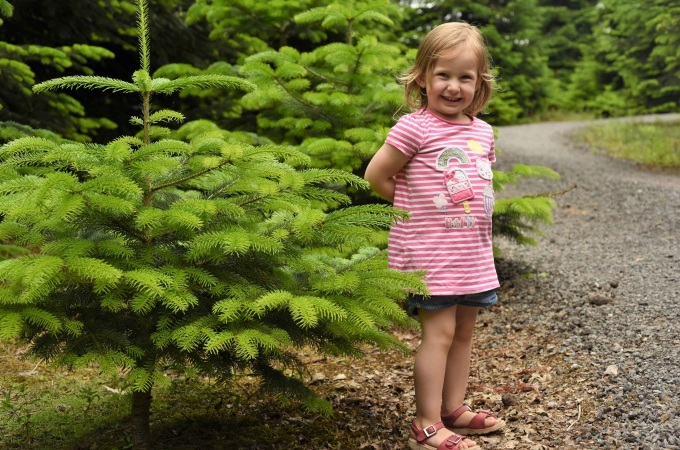 We were so pleased that Tayen Gilbert from Bridgwater, who suffers from Neurofibromatosis, could help us open our Christmas tree farm and shop on Saturday. The seven-year-old was our VIP for the morning and even got to meet Father Christmas and enjoy our snow machine. We also gave Tayen an early Christmas gift as a thank you. 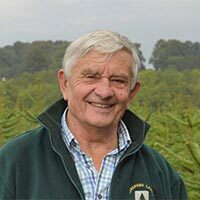 We are also inviting the Gilbert family back to choose one of our British grown Christmas trees free of charge. We hope Tayen and her family had a fantastic morning with us kicking off the countdown to Christmas. 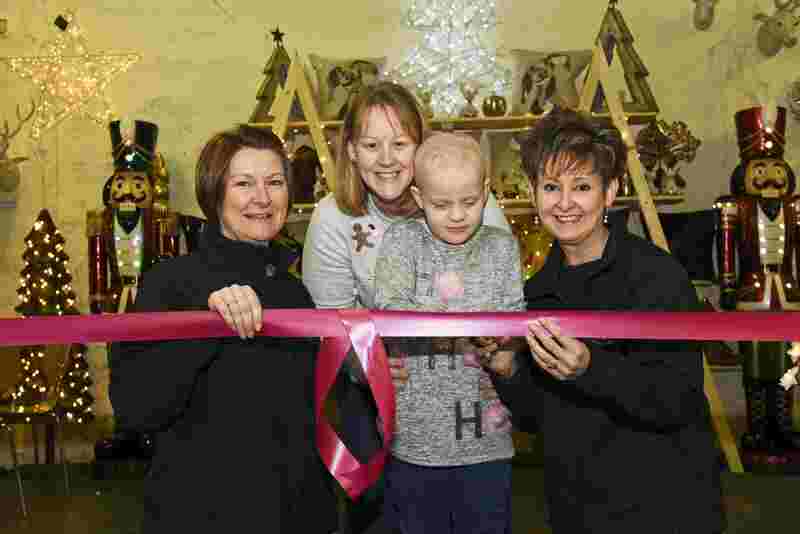 Kali Gilbert, Tayen’s mum, explained: “We were thrilled that Tayen was selected to officially open Langford Lakes’ Christmas shop and Christmas tree farm. We had a fantastic morning. As a family we love Christmas, and this was a real treat for all of us. “I decided to nominate Tayen as she’s a little star. Tayen has a complex medical history and her genetic condition causes tumours to grow along nerves anywhere in the body. She was diagnosed at 22-months-old with bilateral optic pathway gliomas (tumours) that have spread through her brain to the back. She started chemotherapy straight away but unfortunately lost all vision just six weeks into treatment. The Gilbert family has fundraised for various charities over the years. They also visit Children’s Hospice South West (CHSW) at Charlton Farm, which is Langford Lakes’ Charity of the Year. 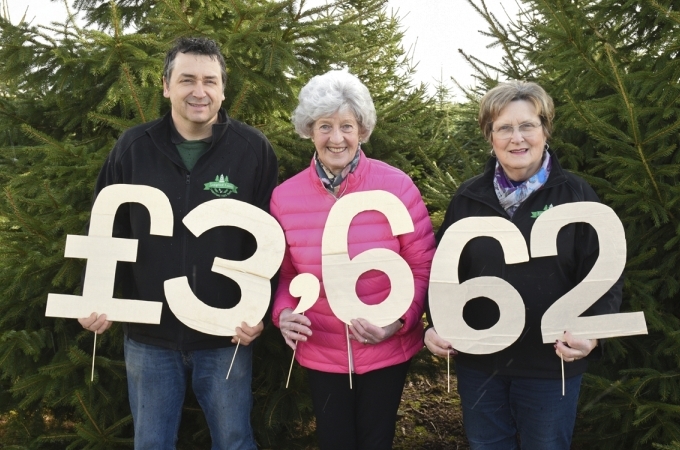 Langford Lakes Christmas Tree Farm is hoping to collect as much money as possible for CHSW from the sale of mince pies and teas and coffees, aided by volunteers for the charity. The refreshments will be on offer until its last day of trading before Christmas on December 23. Last year it managed to raise £2,955 for the organisation.